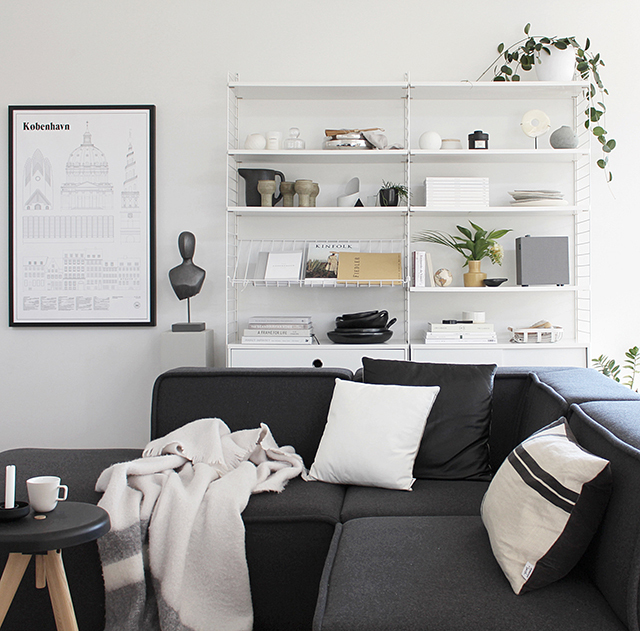 As we embark on a new sofa journey with BoConcept, it's time to find a new home for our beautiful Carmo sofa. As mentioned in my new Sofa Series, we are holding a silent auction, with all proceeds going to charity. The charity I have chosen is the wonderful New Zealand organisation KidsCan, who provide Kiwi kids in need with food, clothing and health items at school, so they can get into the classroom in a position to learn. I'm so excited to get this underway today, but first here's a look at the sofa and all the details you will need to bid. 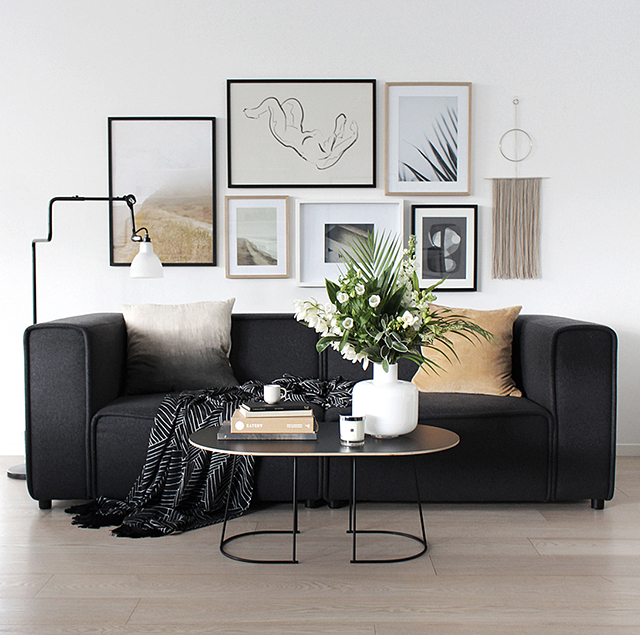 If you've been following over the last couple of years, you will have seen that I love changing the configuration of the Carmo sofa for different styled set-ups, or just as the mood takes me! Incredibly versatile, our customised Carmo consists of five individual pieces as shown below. 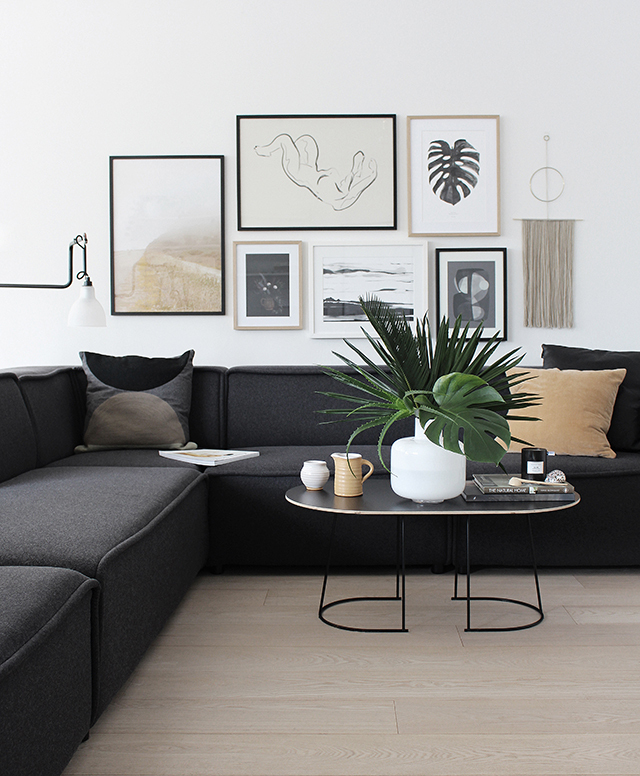 For more imagery and the full range of configurations, take a look at this post from my first BoConcept Sofa Series. The sofas are upholstered in dark grey Lux Felt Fabric. Made from NZ wool, it is the most durable fabric from the collection, and I can assure you it has definitely lived up to the hype. With a no-food or pets policy around our sofa, they are still in excellent condition after two years. The Lux Felt also defines the shape and detail of the sofa beautifully, and has a distinctive Nordic look and textural feel. Here are the sofa dimensions (cm). 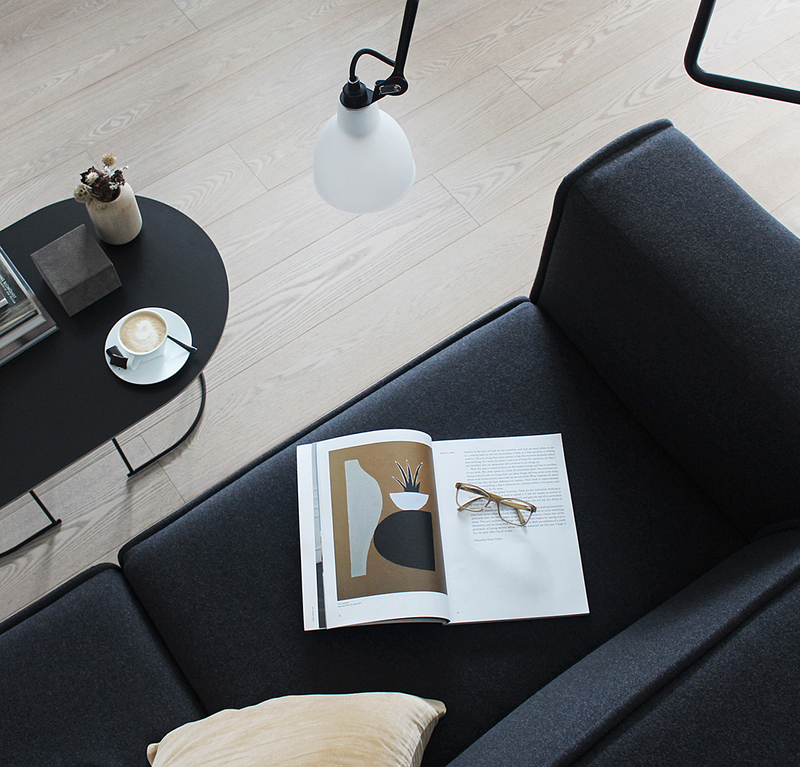 The sofa is currently being held at the BoConcept Auckland showroom, located at 20 Normanby Rd, Mt Eden, and can be viewed during opening hours. The friendly staff will be able to answer any questions you may have. If you would like to bid, please click here. Simply fill out your details along with your silent bid. The auction will run for three weeks, closing on Sunday 26th November at 10pm. The highest bidder will be contacted the following day to arrange payment and delivery. All proceeds will go to KidsCan. For more information on this charity, please visit their website. Update: The auction is now closed. Thanks so much to everyone who placed bids, we were thrilled with the response! This post was created in collaboration with BoConcept. I only work with products I love and all opinions are my own. For more information please visit my About Page.